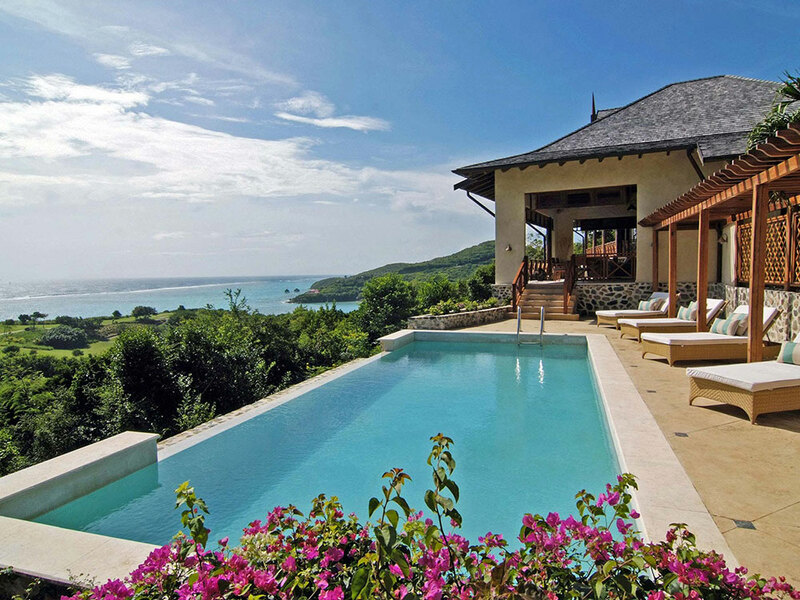 The Caribbean is blessed with beautiful beaches, stunning seascapes and a relaxed way of life. 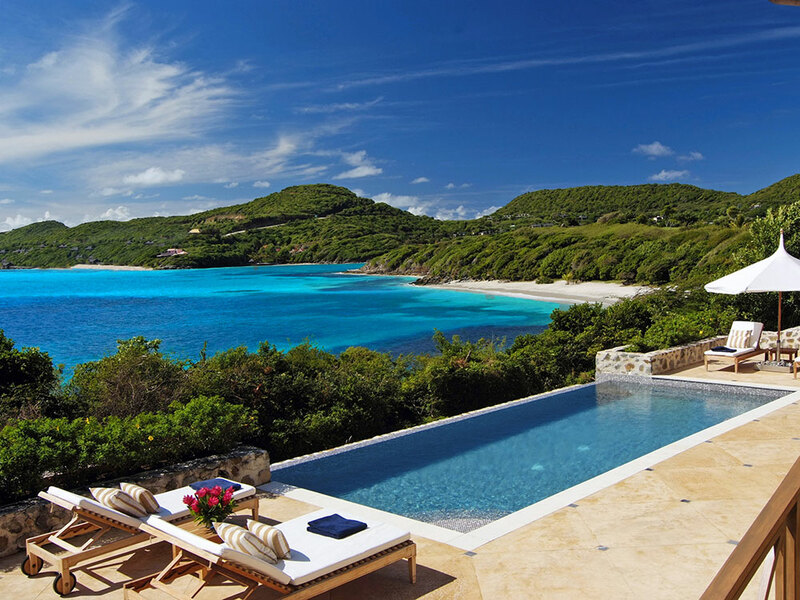 Yet some islands still stand out from the rest. 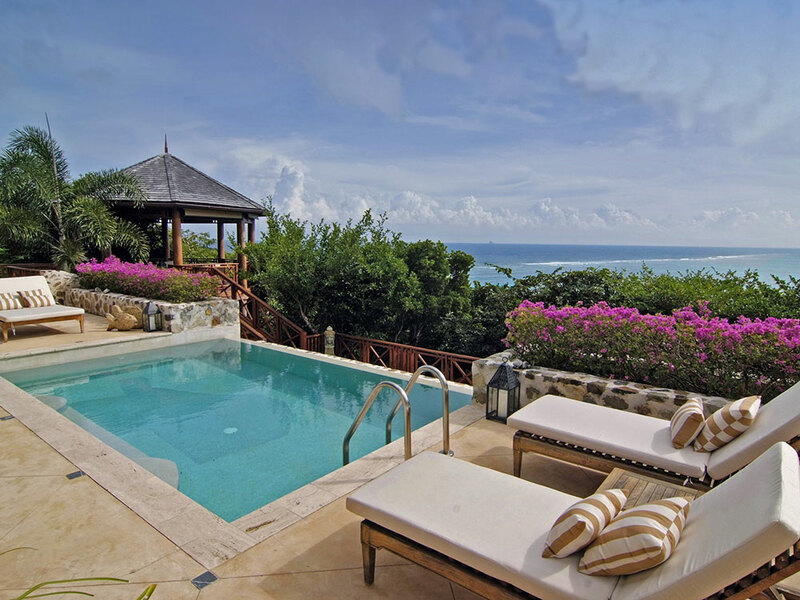 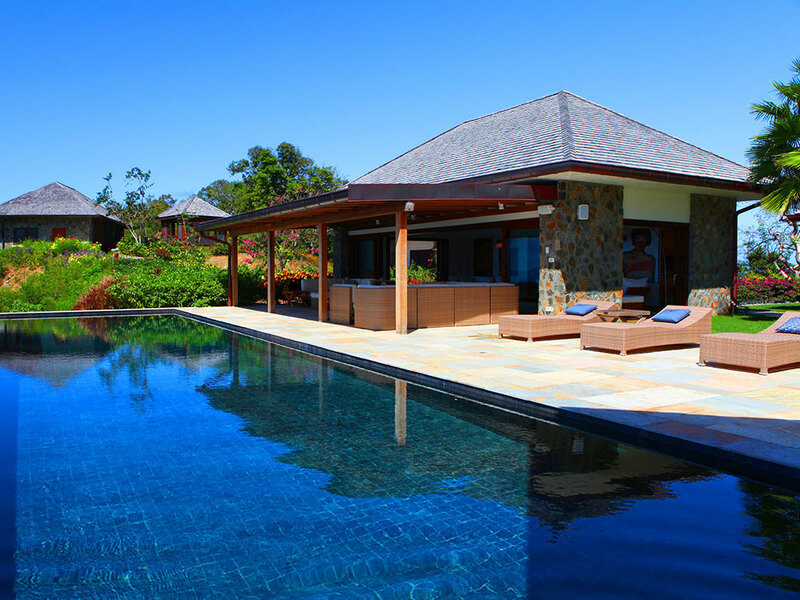 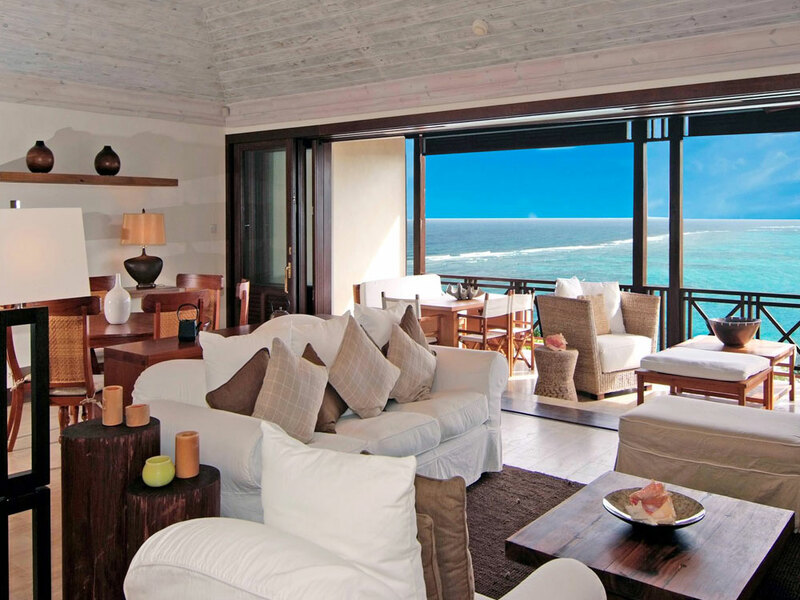 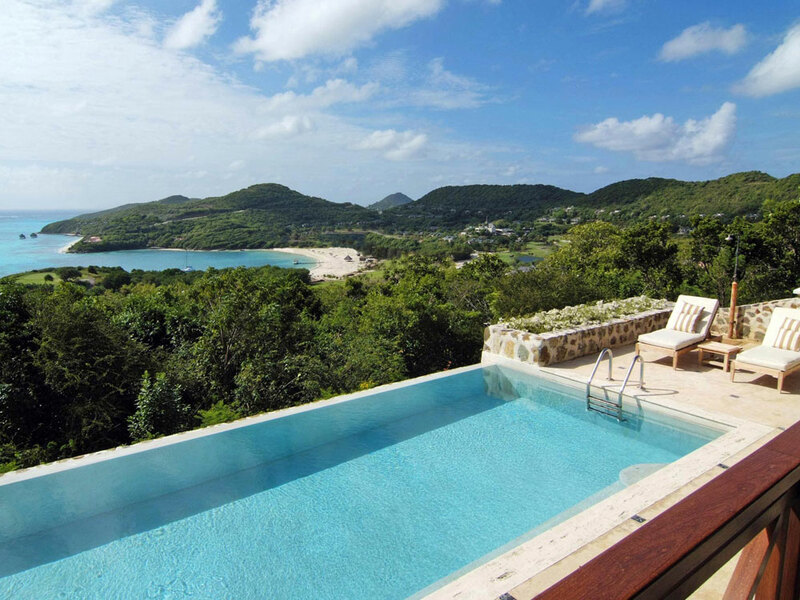 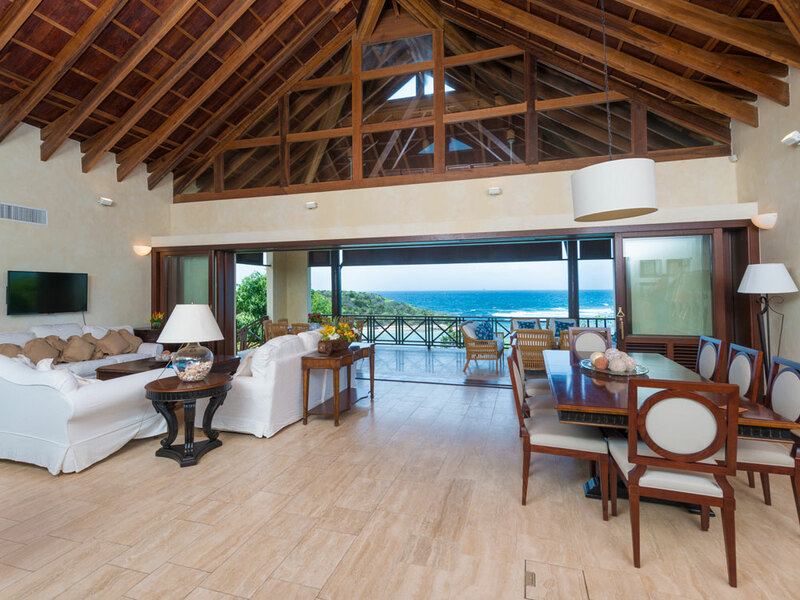 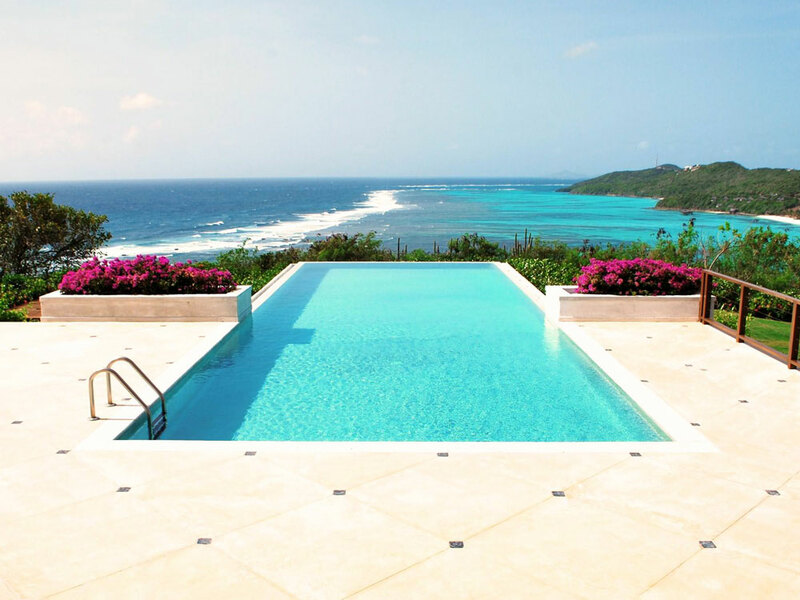 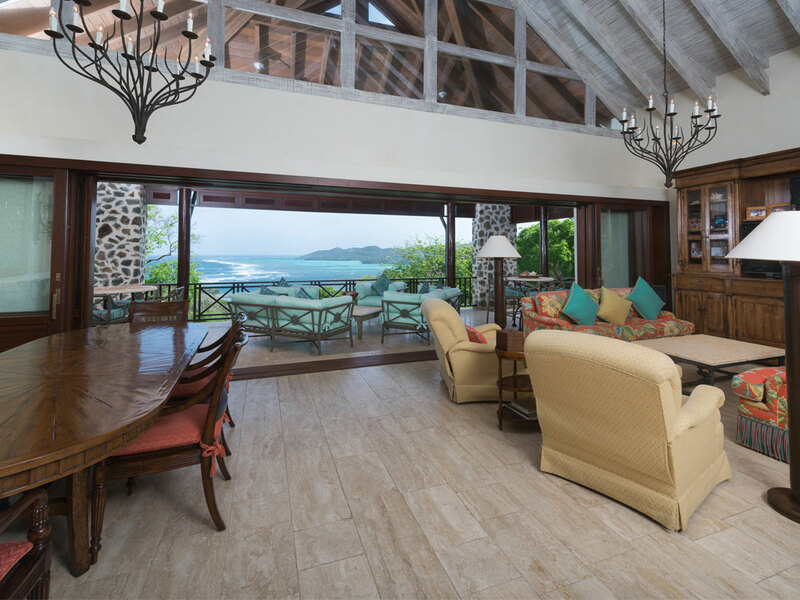 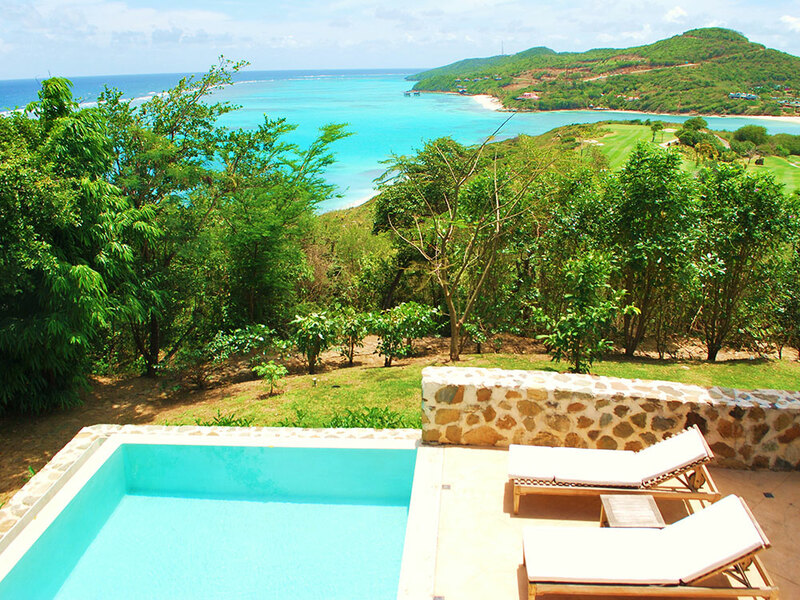 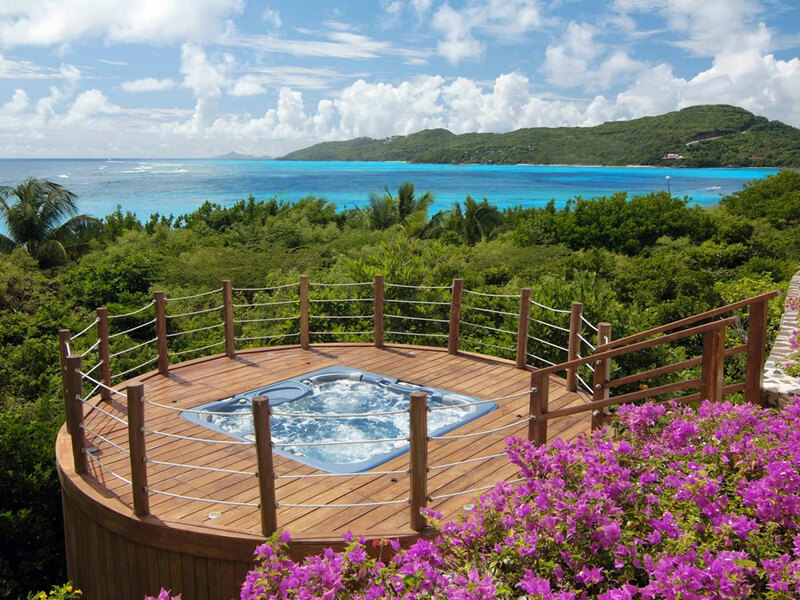 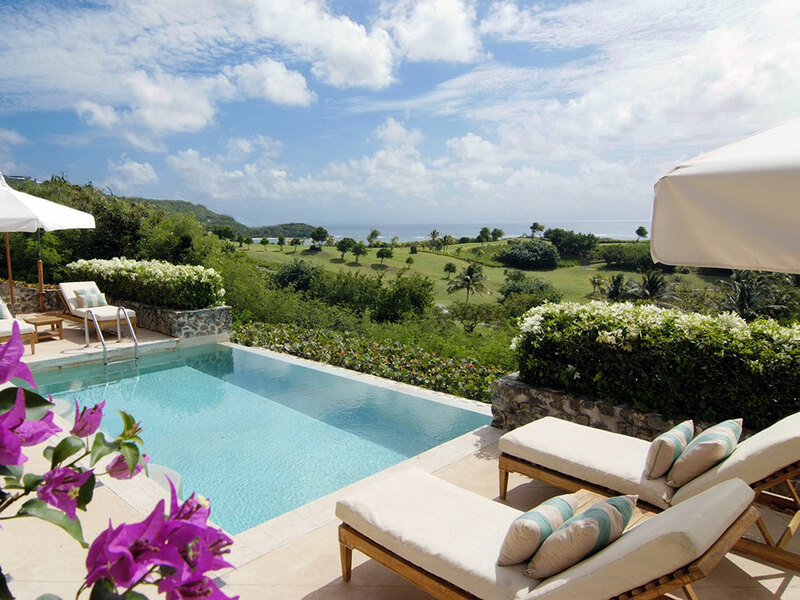 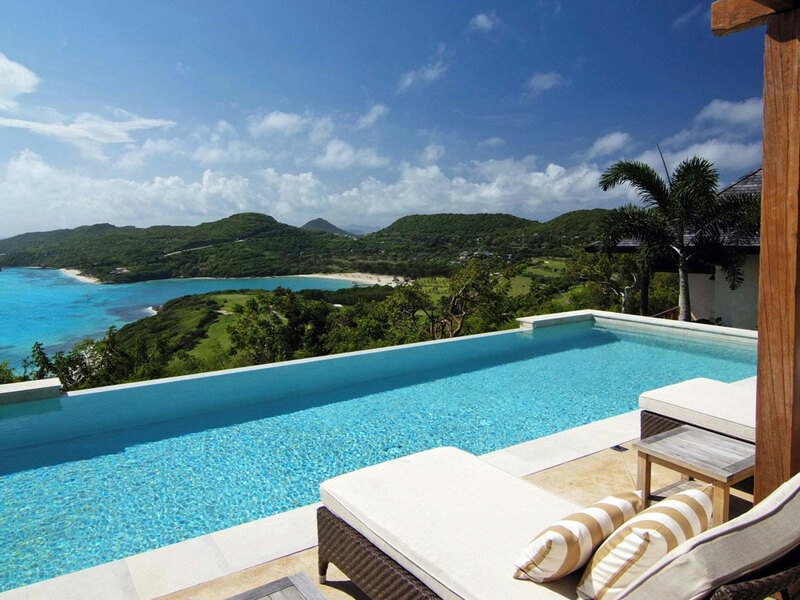 The collection currently includes 14 Canouan Estate Residences which feature similar styles and views of the lagoon and vary from 2 – 8 Bedrooms, and 3 Canouan Estate Villas, which are larger homes and all feature unique designs. 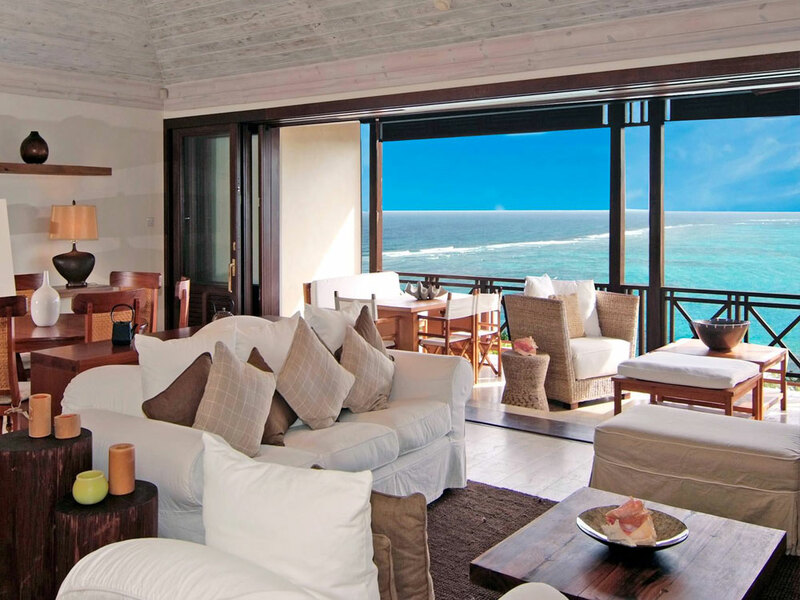 There are 4 beaches, three restaurants and bars close to the villas: Bellinis, Shell Beach Bar and Grill and L’ance Guyac. 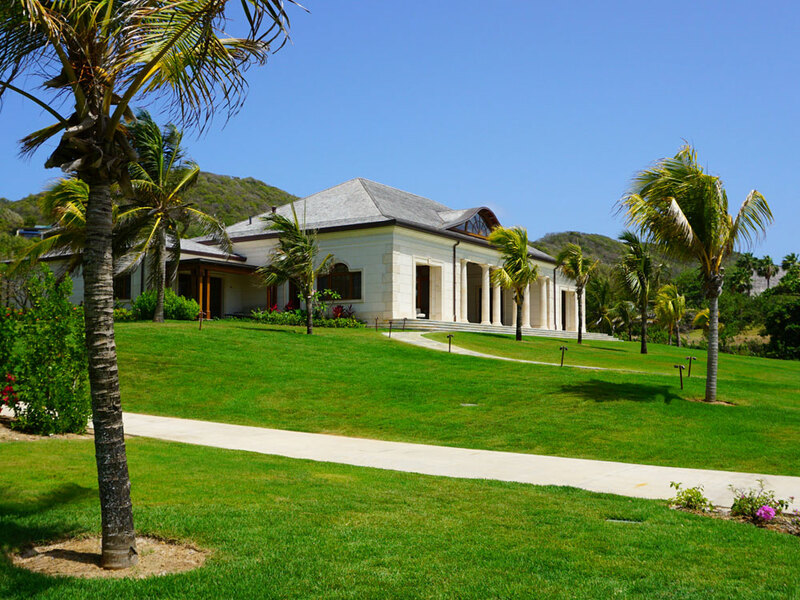 Residents have access to over 9 restaurants and bars on the estate, at the Pink Sands Club and the boutique property Tamarind Beach Hotel.